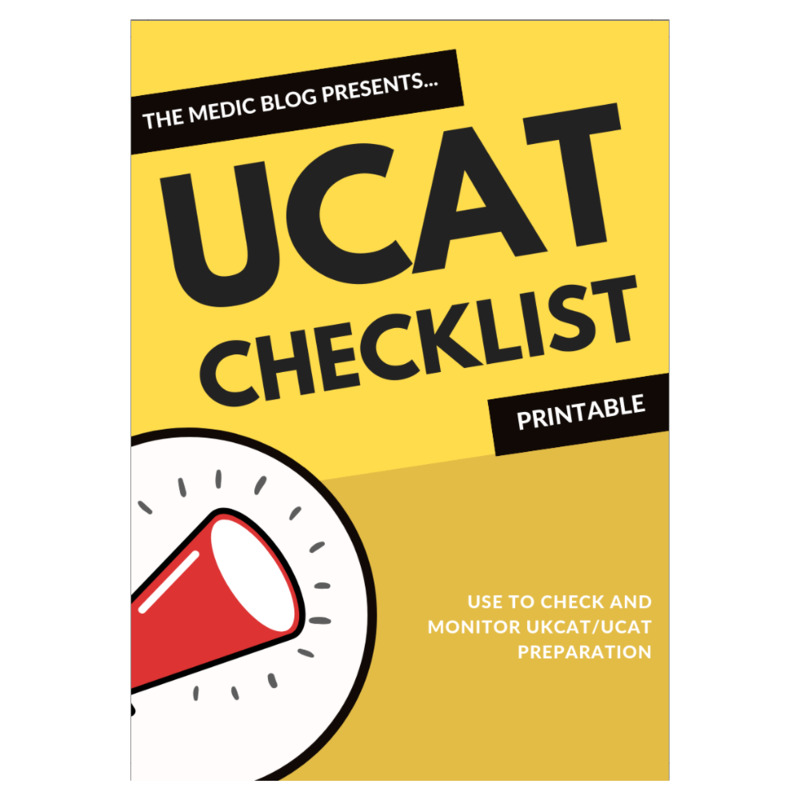 How to use: Use as a checklist to cover all bases in preparing for the UKCAT/UCAT examination. Instructions included in guide. Visit the blog for exam tips, techniques and advice. Study guides are only available on Amazon.